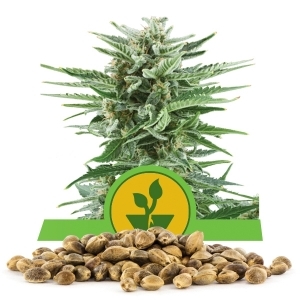 Royal Queen Seeds is proud to offer Royal Creamatic , our newest edition to the autoflowering collection, in bulk along with the traditional offering of one, three, five, and ten seed packages. Royal Creamatic is adored for its sweet caramel flavor accompanied by strong physical effects. 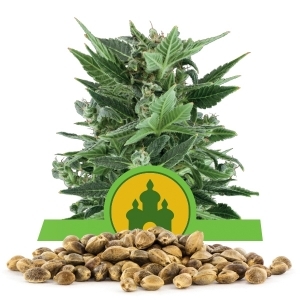 With 15% THC and a medium rating of CBD, this small plant is truly a treat. 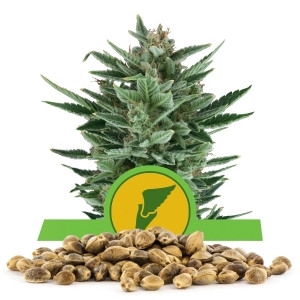 Royal Creamatic is a blend of the best Royal Queen auto-flowering varieties with the Cream Caramel gene. 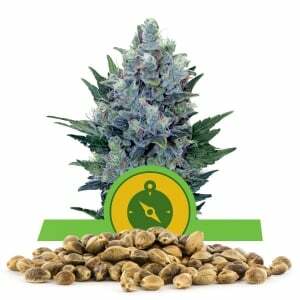 This favorite Spanish Indica strain has ancestors of Maple Leaf Indica, White Rhino, and Blue Black. 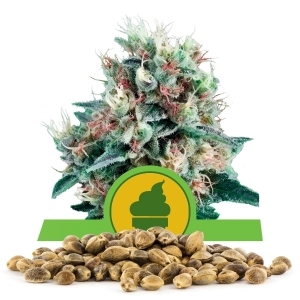 This combination of genetics gives Royal Creamatic an awesome blend of qualities, making it easy to grow with a compact stature, quick to harvest, and the sweet caramel taste and aroma that is a favorite to many. 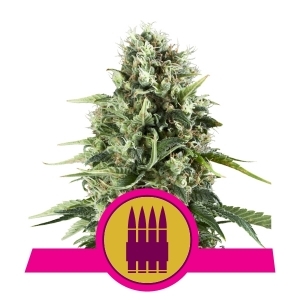 Royal Queen offers the best of possibilities with this special new strain. 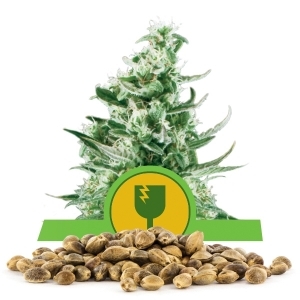 The seeds are not only auto-flowering, but they also are feminized so that all of the plants are hearty bud-producing females. 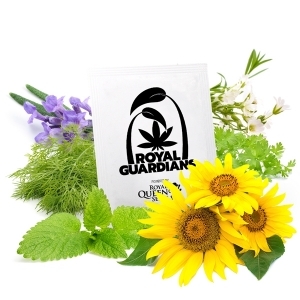 Growers love the compact growing habit of Royal Creamatic, which tops off at 60 to 80 centimeters for indoor gardens and yields a respectable 400-450 grams per meter squared. 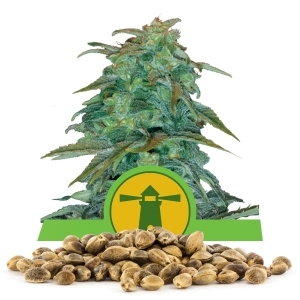 Outdoor gardens will see Royal Creamatic reach 80 to 100 centimeters, and yield 115-165 grams per plant dried. 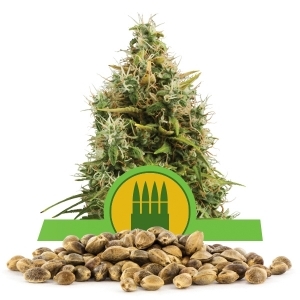 Royal Creamatic seeds sprout within 48 hours, and the plants are ready for harvest within seven to eight weeks after germination. 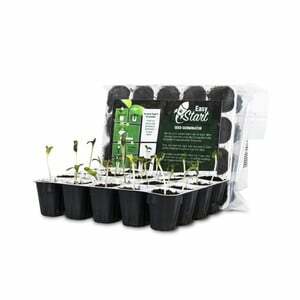 So, Royal Creamatic is a perfect companion for larger crops that take longer to bear their yield as well as a perfect indoor plant for those who prefer to grow their plants in privacy. Royal Creamatic plants produce dense, resin covered buds that many times compose the bulk of the plant with only a few small leaves. 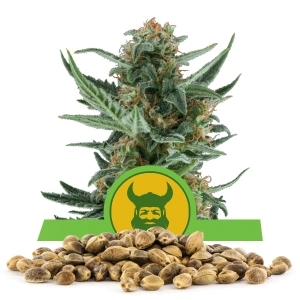 Growers are delighted with the bountiful yield that these little plants produce. 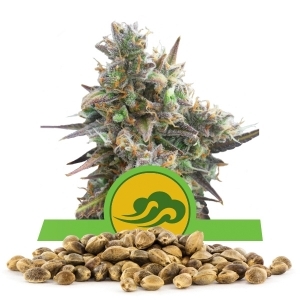 The aroma and flavor of Royal Creamatic has been likened to a visit to a candy store, and the effects of Royal Creamatic are as delightful with a top quality Indica high accompanied by a relaxed, but not overwhelmed body. 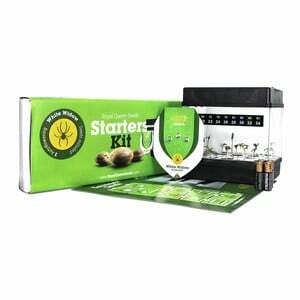 Smokers have praised this powerful little herb for an overall great experience, and its heavenly taste and aroma. Growers enjoy the aroma of Royal Creamatic as well. This plant is well received, and a great addition to anyone's collection.